The ISO 55000 asset management standard says assets exist to generate value for the organization and its stakeholders. But making the best decisions to maximize this value, with limited resources, is an elusive goal for many organizations. 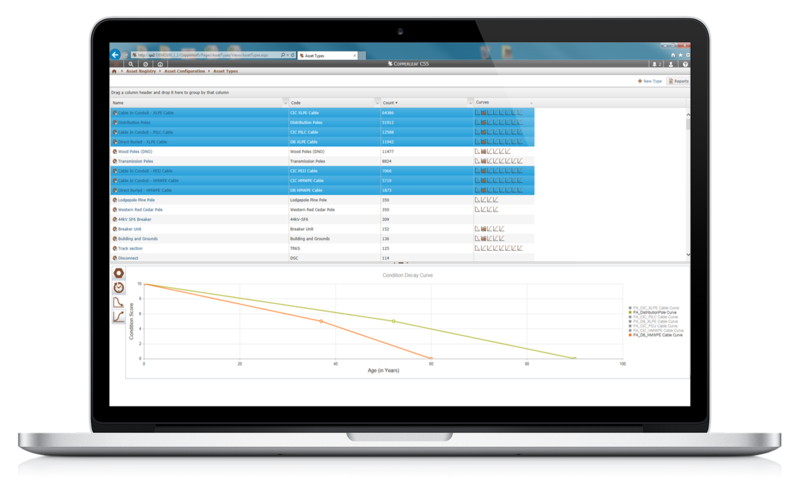 The Copperleaf™ C55 Investment Decision Optimization solution can help you identify the optimal combination of investments and timing that respect all funding and resource constraints—and deliver the greatest value to your business. Delivering the highest value means doing the right projects at the right time. This is no easy task for organizations that deal with hundreds of candidate investments, with multiple alternatives and start dates to consider. Finding the optimal solution is impossible using traditional methods. 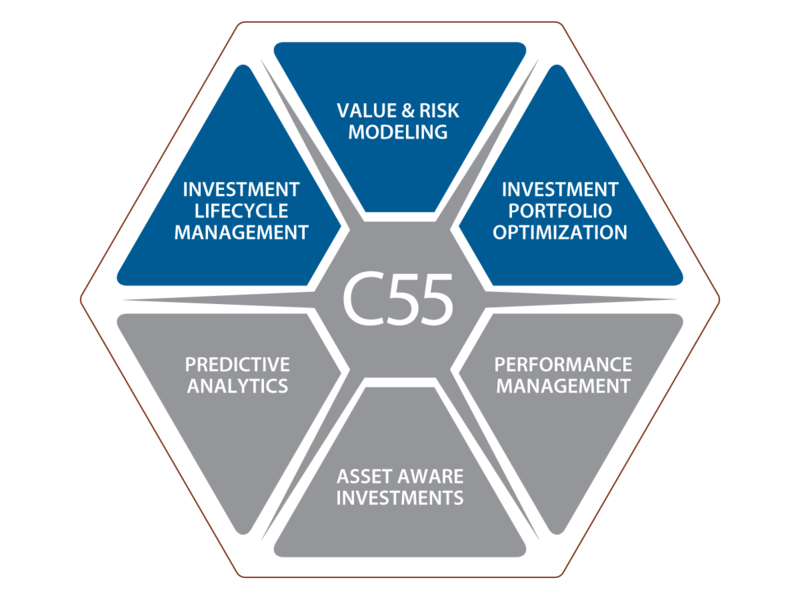 C55’s powerful optimization capability can evaluate the vast number of possibilities and identify the highest-value investment plan within minutes. Create any number of “what-if” scenarios to explore the impact of different funding strategies, timing and resource levels on asset risk and value—and come to agreement on the best overall plan. 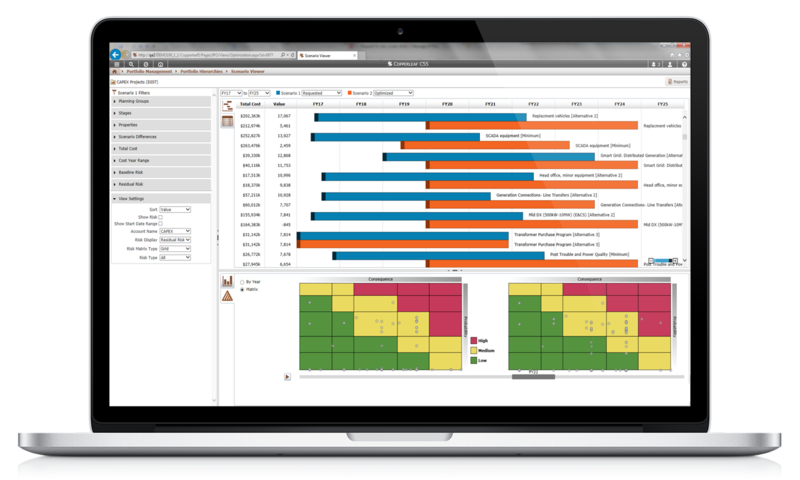 C55™ can help you make difficult investment decisions objectively, across your entire organization. Copperleaf’s unique Value Framework makes it possible to consistently assess the value of every investment. Any number of “value measures” can be considered, including mitigated risk, service level targets, financial and non-financial benefits, improvements to Key Performance Indicators (KPIs), and more. 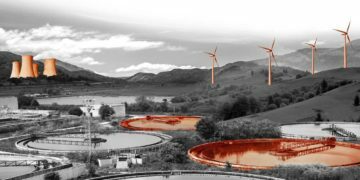 C55 evaluates how an investment contributes to each value measure and aligns that value to a common economic scale. Even the most dissimilar investments can be compared so that difficult trade-off decisions can be made with confidence. An asset failure can have serious consequences. C55 enables organizations to identify and track asset-related and non-asset-related risks, and predict how these will change over time. Any number of risk types can be specified and modeled, including safety, environmental, lost revenue, reputation, etc., making it easy to understand the different types and levels of risk associated with each investment strategy being evaluated. The ability to see the impact various funding levels had on our risk profile provided the information we needed to make an informed decision. C55 ensures all investment decisions are based on “one source of the truth”, enabling planning teams and other stakeholders to operate more efficiently and collaboratively as projects evolve from idea to execution. 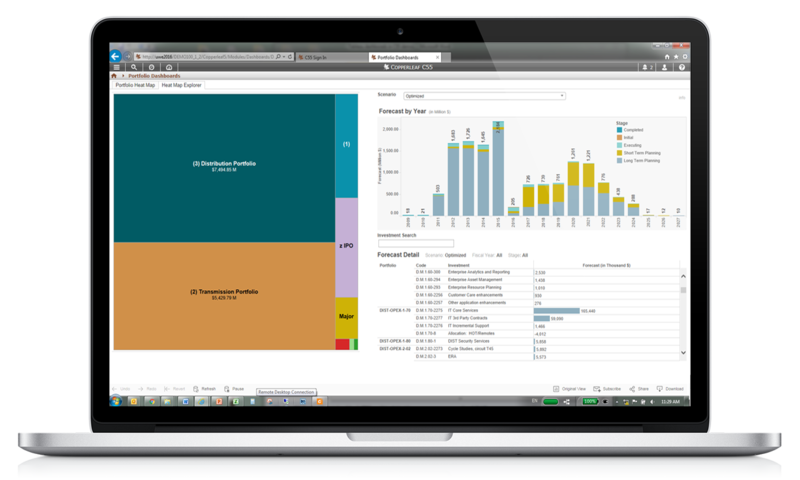 C55 provides all stakeholders with real-time access to the most current data, for more efficient and transparent decision making across organizational boundaries.